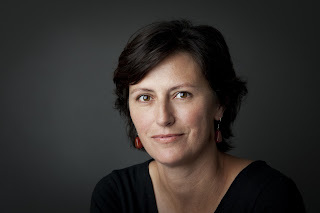 Deb Fitzpatrick is a West Australian author who I have had the pleasure of meeting a number of times. 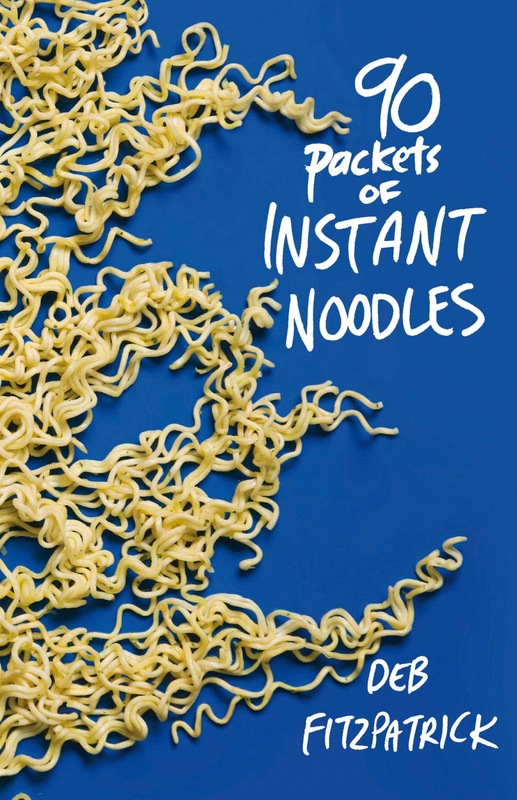 Her debut novel, 90 Packets of Instant Noodles, is a refreshing story about 16-year-old Joel, who is sent to live in a bush shack for 90 days after making some poor life choices. 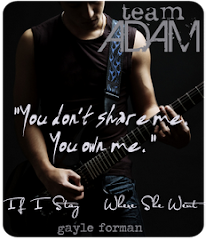 It is a story about peer pressure, but also about how sometimes, it's not too late to change your ways. 90 Packets was named a Notable Book for Older Readers by the Children’s Book Council of Australia in 2011, as was her second novel, Have Your Seen Ally Queen? in 2012. Deb's third book, The Amazing Spencer Gray, is her first middle grade story and will be out May 2013. Please welcome Deb Fitzpatrick to The Tales Compendium for Aussie Author Month! I was the kind of kid who… talked in class so much I was often told off. I was also the kind of kid whose hand went up hard and fast to be the first to answer the teacher's questions. Also the kind of kid who just missed out on the netball team – every time. My mother always told me… "Money doesn't make you happy." The biggest lesson I learnt at school was… that I could write. My first big crush was… on the fish 'n' chips guy in Kalbarri when I was about 14. I think I wrote him a love letter when I got home to Perth. Poor guy. I earnt my first pay cheque… at my local newsagency, where I worked on Thursday nights and Saturday mornings in high school. It was a family business and they really looked after me. I really hate it when… There are so many ways I could finish this sentence it disturbs me! But I'll just choose one: when people tailgate. It's an accident waiting to happen, for nothing. I’m very good at… talking too much. The hardest thing I’ve ever done… was spend four years living in a shack with no phone and no internet connection in the cloud forest in Costa Rica while my husband did his PhD research there. The first two years nearly killed me; the last two made me. I’m frightened of… someone doing something bad to one of my kids. When I’m in the shower I sing… a lot. My kids beg me to stop. My road to publication was… being shortlisted for the 2006 TAG Hungerford Award. I didn't win, but it opened up so many doors for me. I'm forever grateful. The last book I read was… "The House of Fiction" by Susan Swingler, about Elizabeth Jolley's family. I would love to meet… Tim Winton, and have a bottle of good wine with him over a very long chat. When I get the munchies I eat… cheese and biscuits. 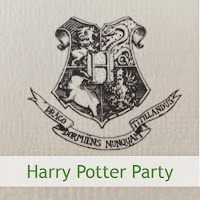 I’m currently working on… a YA novel. I hope I never… become a snob, or get too big for my boots, or lose my mind, or stop writing. Life is… incredible – and scary, if you think about it for too long. And way, way too short. Thankyou so much for being part of Aussie Author Month, Deb! 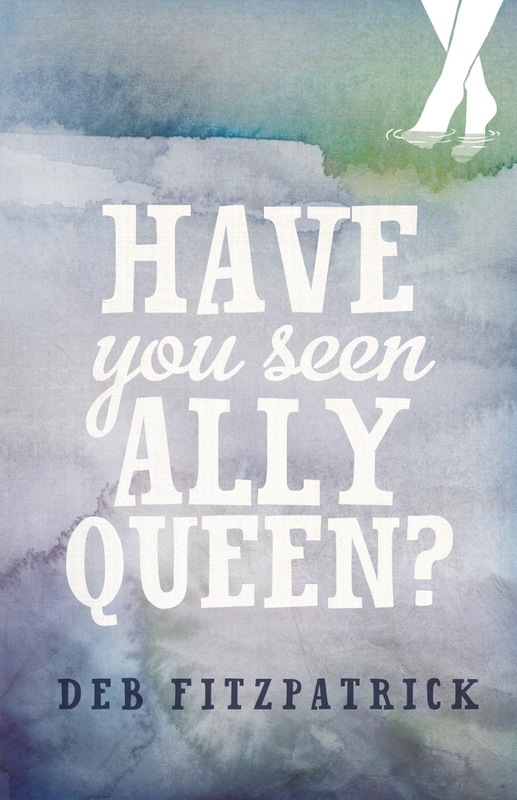 My review of Have You Seen Ally Queen?